Rob Snowdon has more than 35 years’ senior management and board experience in the construction, executive and leadership development, finance and sporting industries. He was engaged in executive management and leadership roles at SA Power Networks, including growth in the unregulated market and management of electricity distribution and reliability. Rob was previously General Manager Football Operations at Port Adelaide Football Club and Sydney Swans Football Clubs. 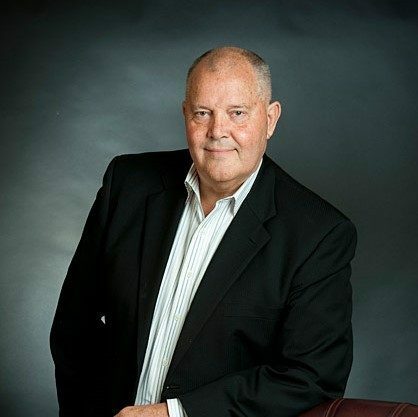 He was Managing Director of Kirwan Industrial Services SA and was Chairman TAFE SA Northern Council. Rob served on the CFS Foundation Board from September 2010 until January 2012, and rejoined the Board in April 2015. Rob was appointed to the role of CFS Foundation Chair in August 2015.